Surge Homes® announced it will deliver Houston's first micro condominiums in 2017 with the completion of the Hadley Building, which includes 14 micro condos in a building with a total of 28 homes. 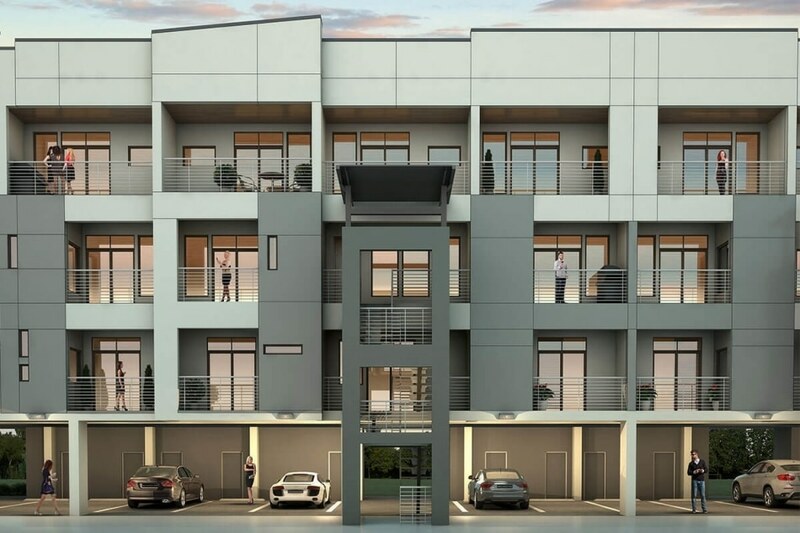 Parc at Midtown, a $21.6 million, 80-home community located at 2401 Crawford Street in Midtown, is the site of Houston's first development with micro condos available for ownership. Micro condos are defined by their square footage of less than 500 square feet. Surge Homes purposefully created floor plans ranging from 414 square feet to 498 square feet that appeal to home buyers who want to live in a more compact space. In November 2014, the Houston Business Journal wrote about the developer's planned micro condos, sharing the forward-thinking strategy with readers. These European-inspired floor plans maximize space and yet still include a closed master bedroom with space for entertaining in the living areas. Each condo also features windows on both the front and back exterior walls, ensuring natural light in every residence. "When we selected the land at Crawford Street for our walkable community, we knew we wanted to give Houston home buyers a range of choices," said Ben Lemieux, co-founder of Surge Homes. "We saw the micro condo ownership trend during our market research, which involved input from nearly 3,400 Houstonians, and this allowed us to correctly predict, before any other developer in the city, that Houston was ripe for these smaller condominiums. We knew our Parc at Midtown community would thrive with these smaller domiciles, which are in demand throughout denser cities in other parts of the world." Parc at Midtown also made news recently when it was named the third fastest-selling residential subdivision in Houston for the first quarter of 2016 by Meyers Research LLC, as reported in the Houston Business Journal. In just 120 days, 55 percent of the homes at Parc at Midtown have sold. Surge Homes is an innovator in residential development and offers new condos, townhomes, Sky Townhomes™ and single-family homes from $150,000 to $1.5 million. To learn more about the micro condominiums at Parc at Midtown, visit the Sales Center. Potential home buyers can book an appointment online.